Welcome back to the start of a new term. 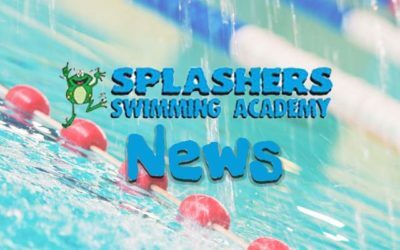 Well done to all the swimmers who took part in The Lichfield Swimming Club gala. Jade was really impressed with you all and enjoyed being with you on poolside The Swimming Club would welcome any of you to join them. The pool is open for lessons this evening, Thursday 1st March. See you all later.